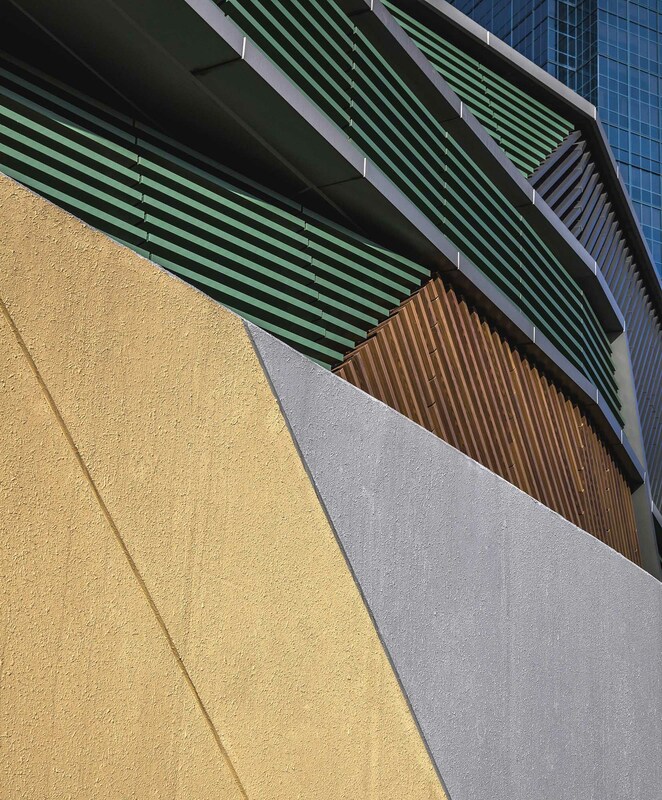 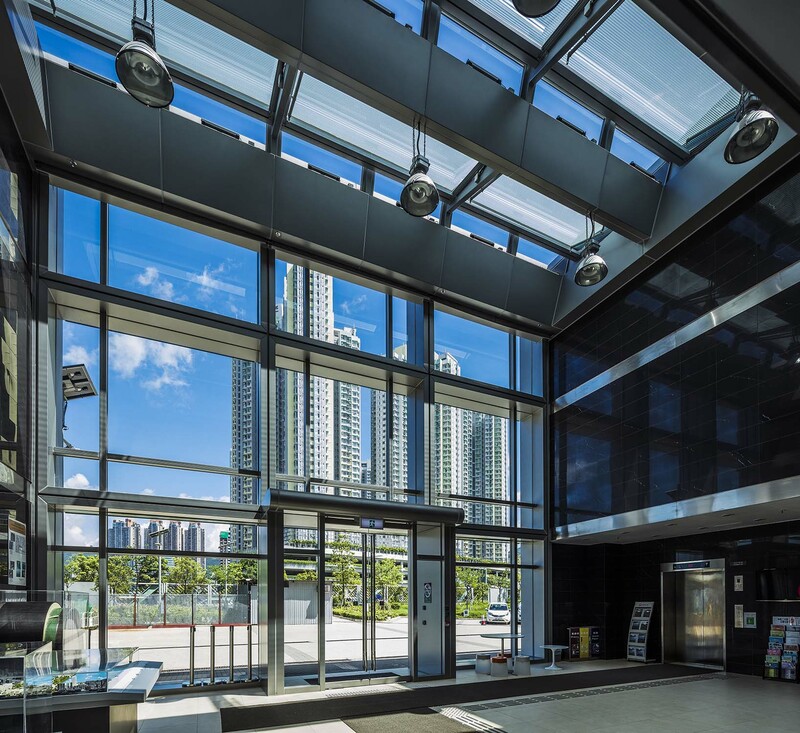 The District Cooling System is a technologically advanced cooling system of the future, and certainly a first of its kind establishment in Hong Kong. 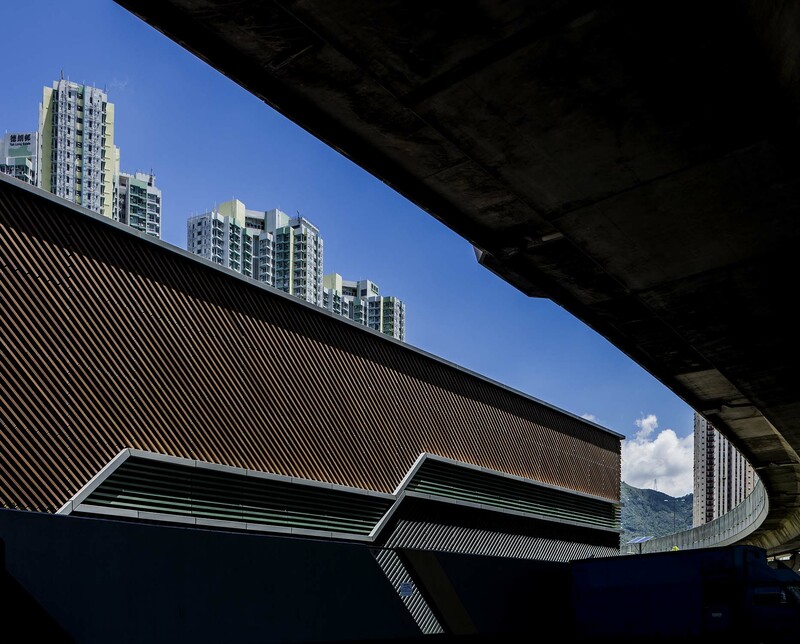 On completion, the state-of-art cooling power plant will provide a centralized cooling network for all new government institutions within the Kai Tak area including the new Cruise Terminal and public housings. 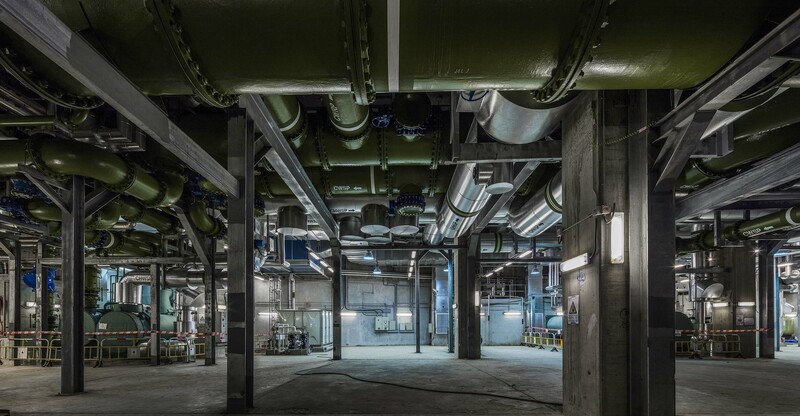 To encourage public engagement in the development of sustainable technology, part of the plant is open to general public.